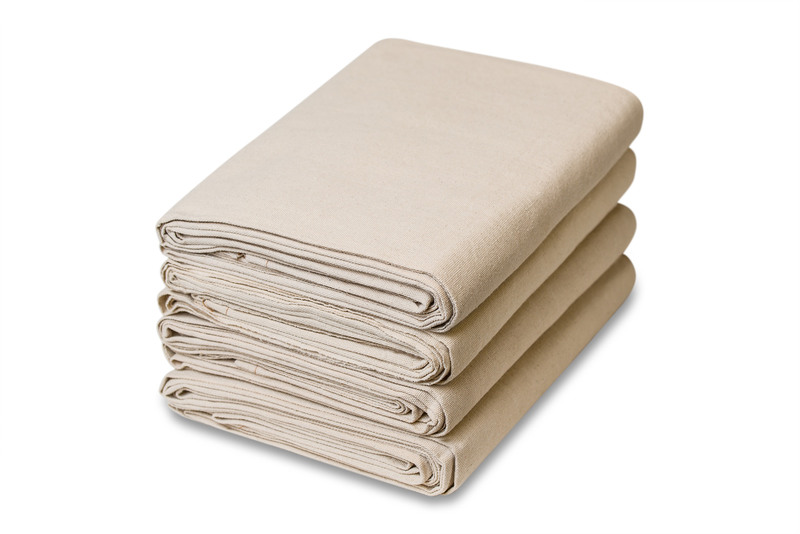 Our natural muslin fabric is 100% cotton and available in both medium and heavy weight. Both are great for covering solid flats. Medium is typically preferred when budget is a concern. 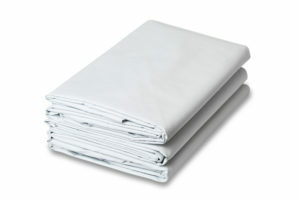 Heavyweight muslin is typically used to ensure a longer life. 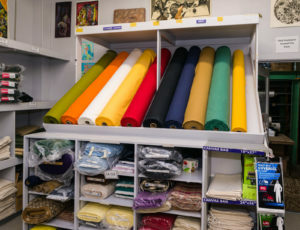 Muslin Fabric (also known as Calico because it’s typically either white or an undyed natural color) is a popular theatrical fabric used by scenographers. This fabric is an inexpensive finely woven cotton cloth that was first produced in the Middle East during the 9th Century. The fabric is closely woven which gives it a pure starched finish and a flat “clothy” effect and feel. 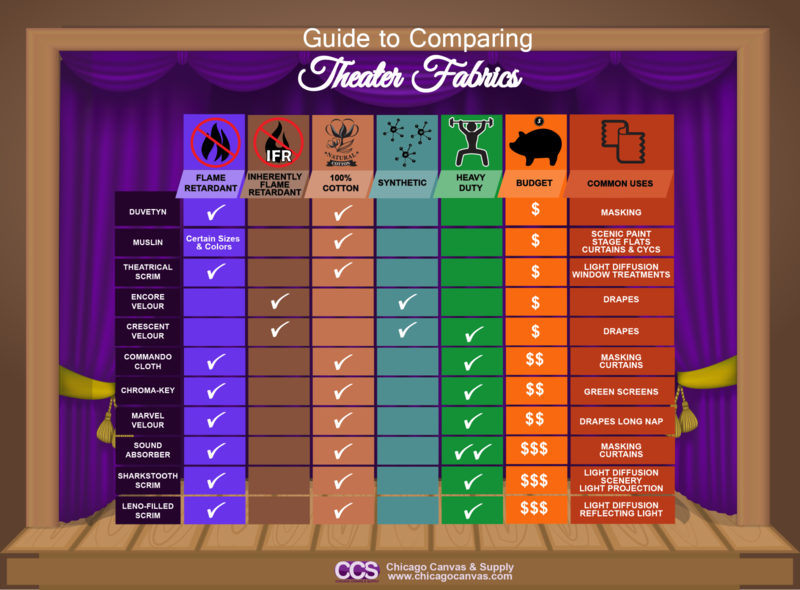 As a ubiquitous theatre fabric, muslins are often used in costumes and as a background fabric for stage sets for backdrops, murals, cycloramas and scenery flats. And since this fabric type has a translucent quality, it can easily be painted. 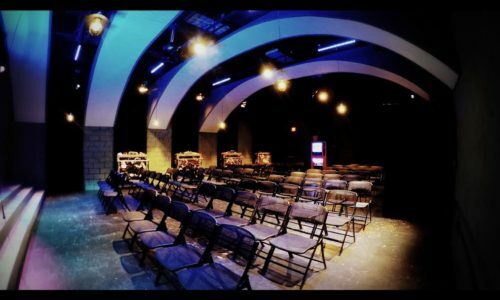 They are ideal for stage props and other scenic applications. Painted backdrops are also popular with portrait photographers. CCS’s muslin backdrops are very popular for photography. 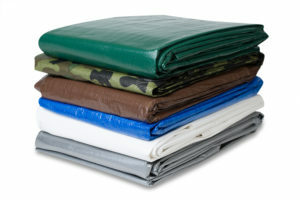 They are versatile, portable, and available in solid colors, reversible, and crushed. 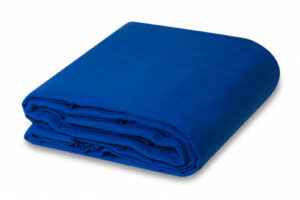 Their 100% cotton construction is machine washable, easy to clean, and absorbs color well. 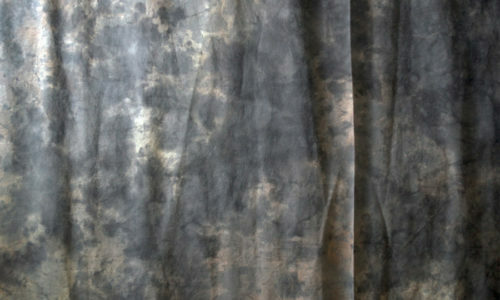 Muslin Backdrops are very affordable and durable. Choose from a variety of seamless widths, rich colors, flame retardant and non-flame retardant. Keep in mind non-flame retardant has a more absorbent surface. We also carry our exquisite hand-painted Old Master Style with unique patterns and designs individually created by our professional artists.